A Wisconsin man says his fast-thinking daughter may have saved his wife's life. A Wisconsin man says his quick-thinking daughter may have saved his wife's life over the weekend when a stranger pushed her in front of a moving train. 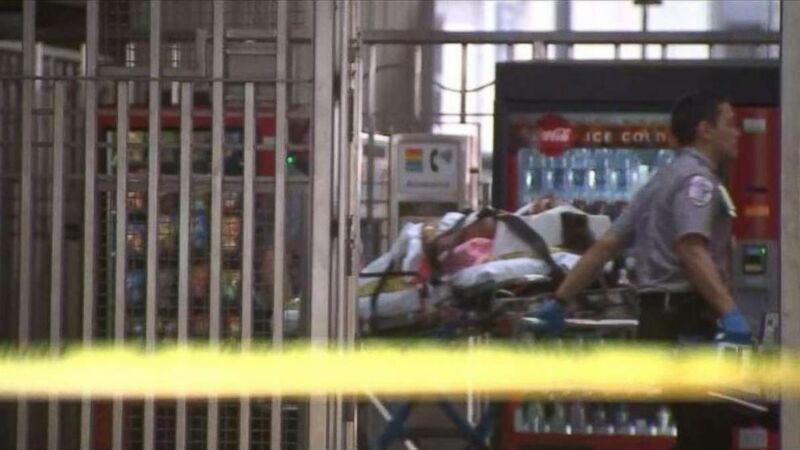 Jerry Wenszell, of Milwaukee, Wisconsin, said he and his family were waiting for a train at the Midtown Station in Atlanta on Sunday when a man suddenly pushed his wife, Sue Wenszell, onto the the tracks. He says his wife would have died if his daughter, 28-year-old Katie Wenszell, hadn’t "jumped onto the tracks" to save her. Both women sustained injuries, but only the younger Wenszell ended up getting hit. (WSB) Authorities arrested Christopher Patrick Brooklin, 28, in connection with the incident, according to the MARTA Police Department. “Had Katie not jumped onto the tracks, Sue would not be here,” Jerry Wenszell told Atlanta ABC affiliate WSB on Tuesday. "I literally pray this guy’s soul is literally saved. "The only thing I want is to have him off the streets so that somebody else doesn’t end up becoming a victim," he added. The family was visiting the area for the weekend and planning to go sightseeing when the attack took place. Authorities arrested Christopher Patrick Brooklin, 28, in connection with the incident, according to the MARTA Police Department, which said the suspect appeared to have "some diminished mental capacity." Sue Wenszell sustained a concussion and fractured elbow, her husband said. Katie Wenszell was in critical condition after the attack, according to police. She suffered multiple injuries, including a brain injury, and lost part of her left shoulder, according to WSB. She also had part of her right foot amputated and is expected to undergo facial reconstruction surgery, according to the news outlet. Police officials did not mention the victim by name, but confirmed the incident in a statement posted on Twitter. MPD can confirm that the victim in this case was pushed wayside by the suspect. The victim’s daughter jumped on the tracks in an effort to assist her mother & was struck by a train. The victim was treated & released from a local hospital. The victim’s daughter is still critical. Witnesses said the train operator attempted to slow the train but it couldn't be stopped in time. "We tried to pull them out of the track. The train was coming too fast, it tried to stop but it couldn’t," one witness said. (WSB) An Atlanta man says his fast-thinking daughter may have saved his wife's life over the weekend after a man pushed her in front of a oncoming train. The Wenszell family organized a GoFundMe campaign to help pay for therapy and medical expenses. It had raised more than 80 percent of its $5,000 funding goal as of early Wednesday. Brooklin is charged with aggravated assault and battery in a public transit station. 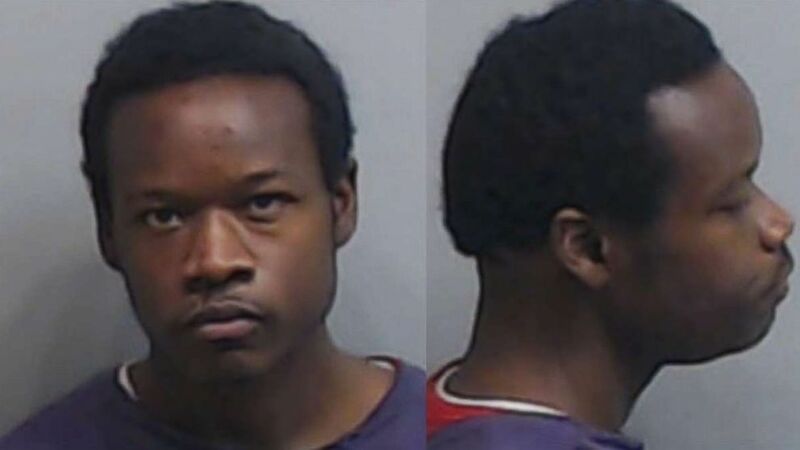 He was being held at the Fulton County Jail in northwest Atlanta. It’s unclear if he had obtained an attorney. Police have not mentioned a possible motive.